After an excellent run of Email from the AFL, we are wrapping up with this week with a piece by the 1966 AFL Rookie of the Year, Bobby Burnett. In 14 games his rookie season, Burnett rushed 187 times for 766 yards and four touchdowns. He also caught 34 passes for 319 yards and another four touchdowns. Burnett was voted to play in the AFL All-Star Game, and was named AFL Rookie of the Year. 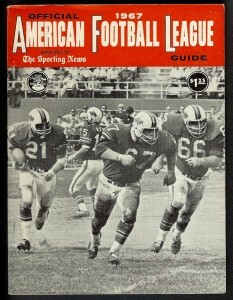 Bobby Burnett (#21) shown running behing Bills blockers. In 1966, the Buffalo Bills used their fourth-round draft pick on a 6’3″, 210-lb running back from the University of Arkansas, named Bobby Burnett. Burnett made an immediate impact on the Bills offense. In 14 games his rookie season, Burnett rushed 187 times for 766 yards and four touchdowns. He also caught 34 passes for 319 yards and another four touchdowns. For his efforts, Burnett was voted onto the AFL All-Star Game, and was named AFL Rookie of the Year. Bobby Burnett was poised to begin the 1967 season right where he had left off the year before, but misfortune struck in the form of cracked ribs that he incurred during training camp. Burnett had just recovered from the rib injury, when he suffered a devastating knee injury in a game against the New York Jets. 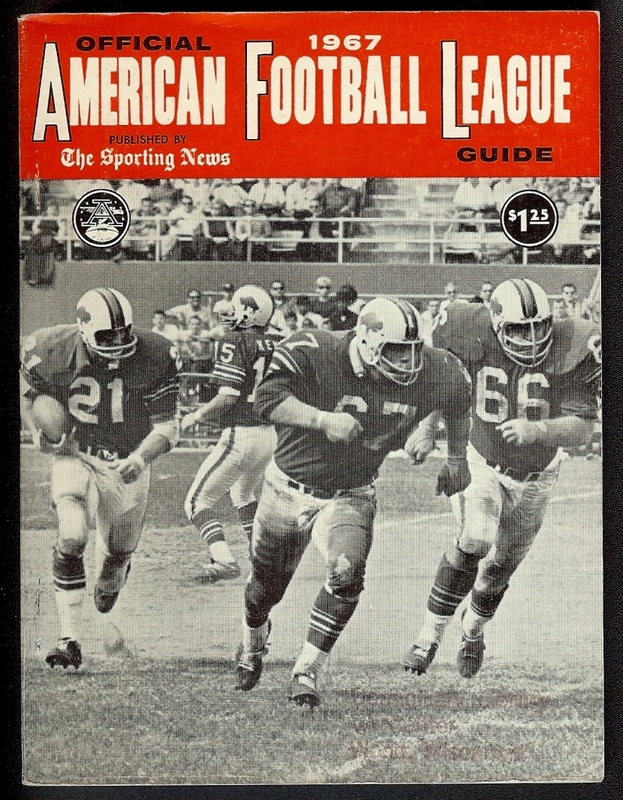 The Bills made Burnett available in the 1968 AFL Expansion Draft, and he was claimed by the Cincinnati Bengals. The rehab on his knee took longer than hoped, and Burnett was not able to play for the Bengals in 1968. 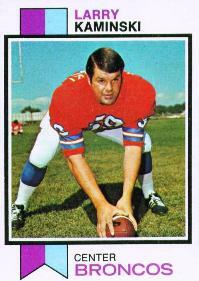 He signed with the Denver Broncos in 1969, but played in just three more games before retiring. Bobby Burnett finished his professional football career with 871 rushing yards, 533 receiving yards, and eight touchdowns.